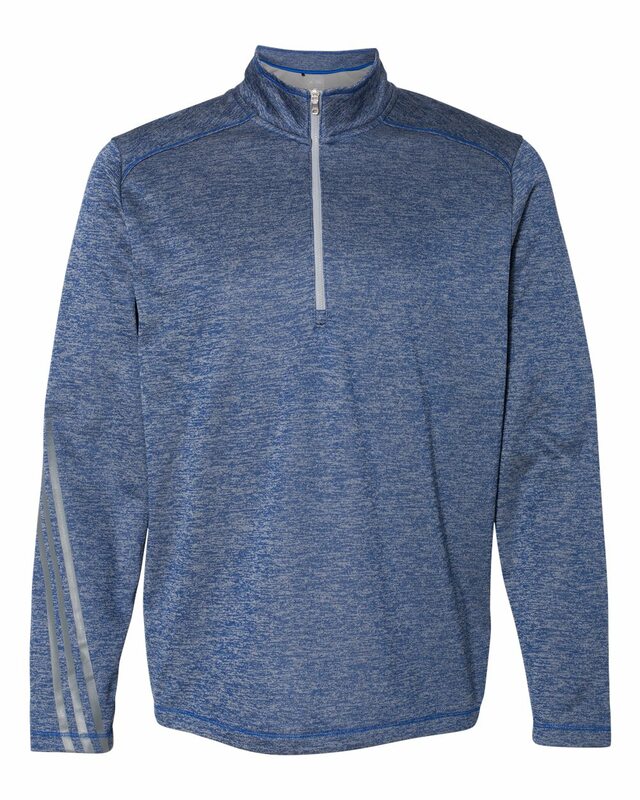 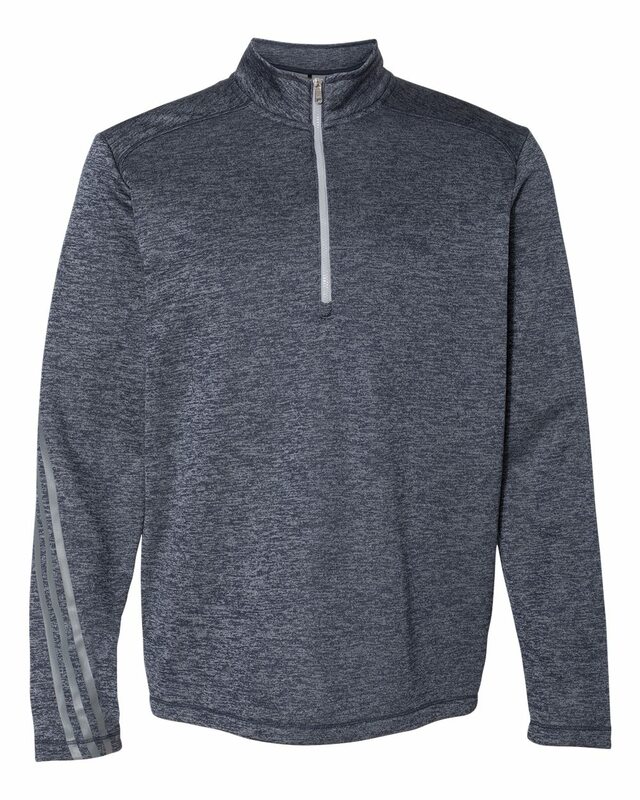 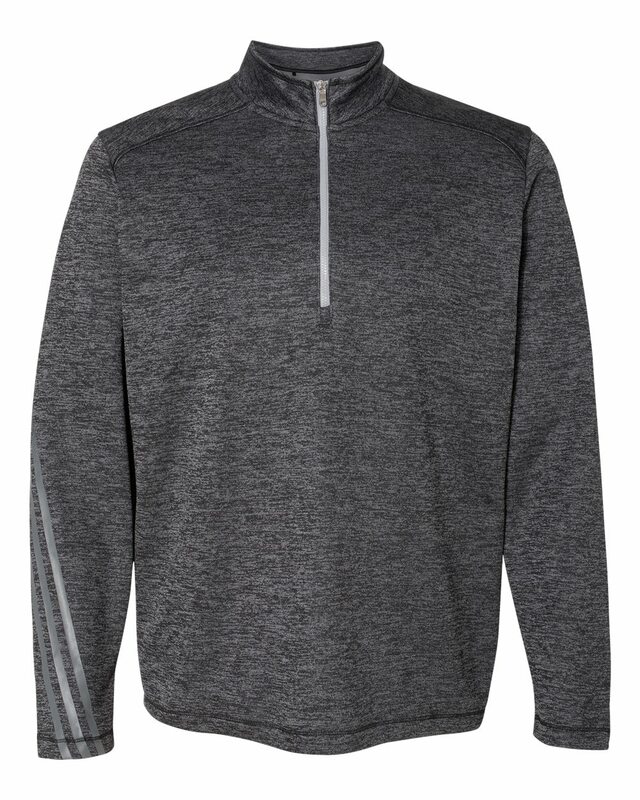 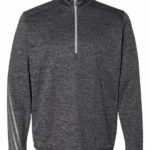 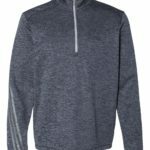 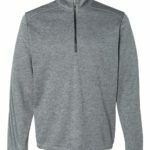 Adidas A284 Brushed Terry Heather Quarter-Zip is ideal for cooler weather while still enjoying the sun rays. 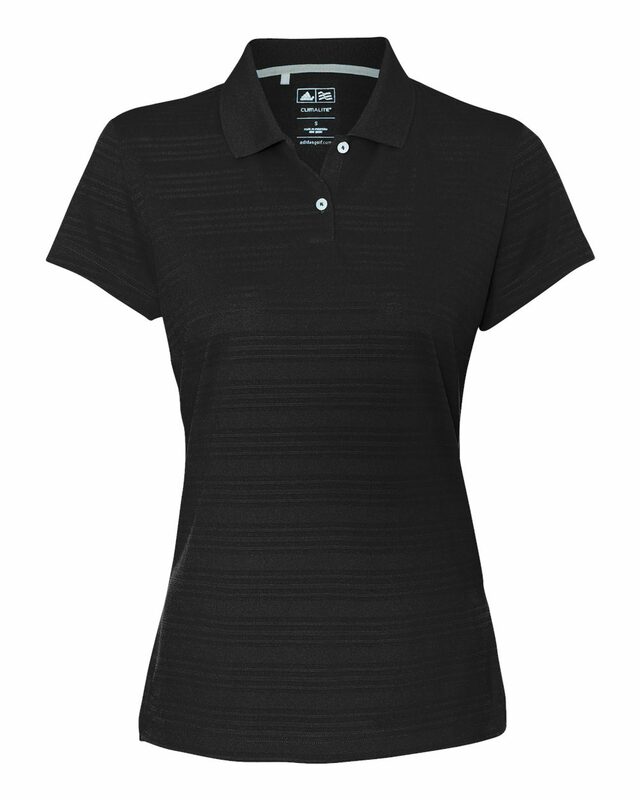 Furthermore, the reflective stripes on the sleeve make it ideal for late afternoon and nigh time wear. 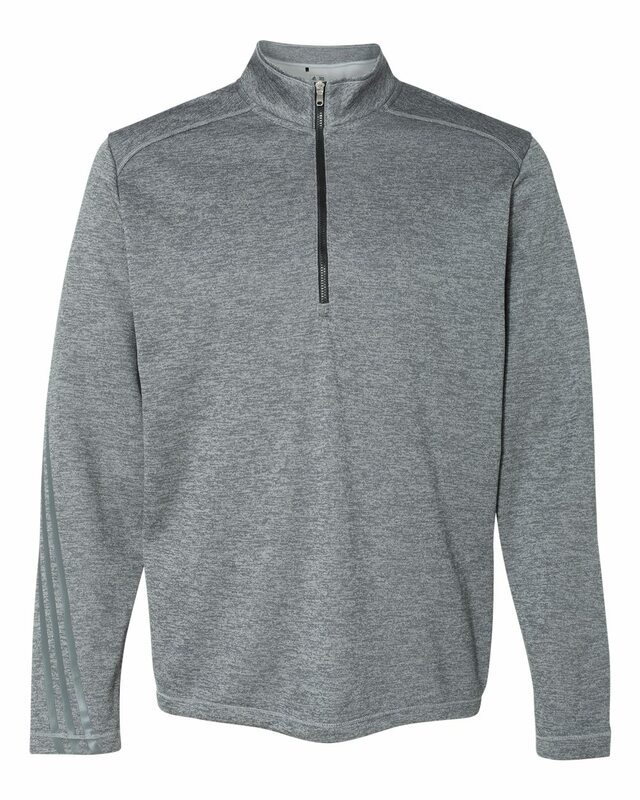 We can outfit your company head to toe, no matter what size your order is. 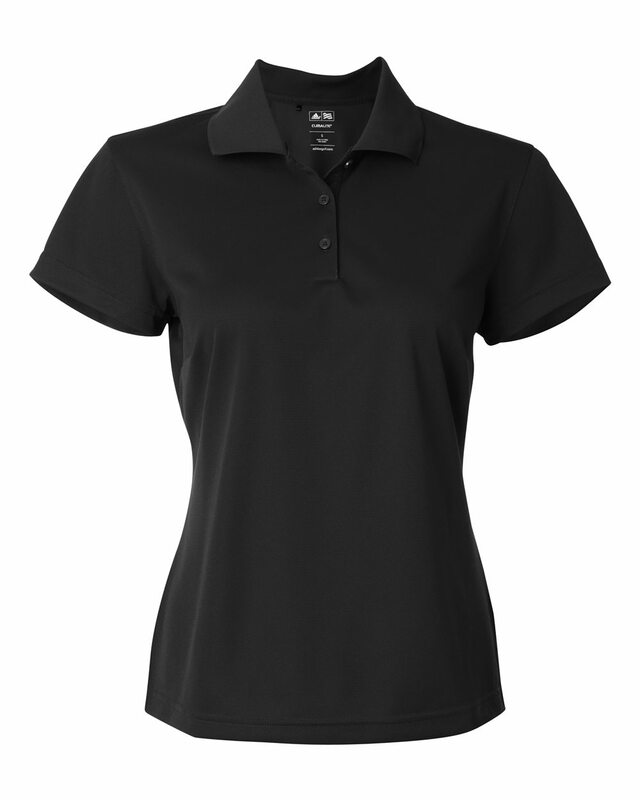 Our resources and expertise provide you with an instant apparel program. 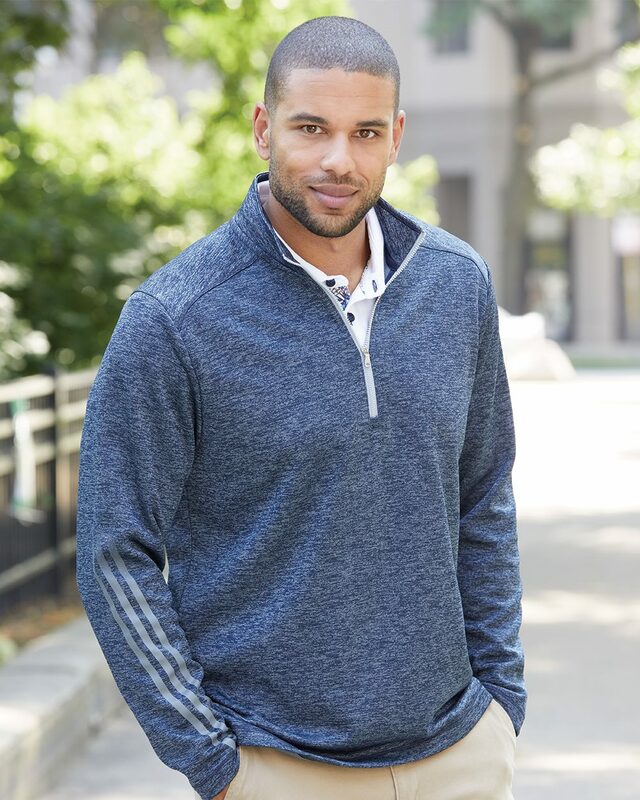 Just leave the work to us and enjoy the convenience, affordability and impeccable customer service. 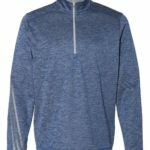 Contact an Apparel Machine representative today to see how you can bundle your blank order with your decorating order and save.